ACTFL Receives ACE Recommendations for Two New Tests! 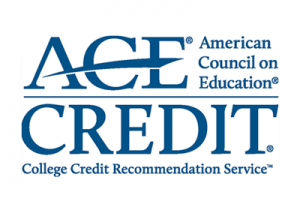 LTI is happy to report that ACTFL has once again received credit recommendations by The American Council on Education’s College Credit Recommendation Service (ACE) for the following: OPI, OPIC, WPT and for the first time, both the Reading and Listening Proficiency Tests (RPT and LPT). Since 1974, ACE CREDIT has successfully worked with thousands of corporate learning programs offered by businesses and industries that include, labor unions, associations, government agencies, and military services. The credit recommendations are designed to provide adult learners the opportunity to receive academic credit for learning completed outside of the traditional college or university classroom. The ACE CREDIT recommendation carries benefits for each of the program’s three types of participants. 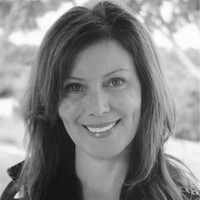 Boosts employee performance and reduces turnover. Qualifies an employee for upward mobility in the workplace. Supplies improved networks to the business community and government agencies.